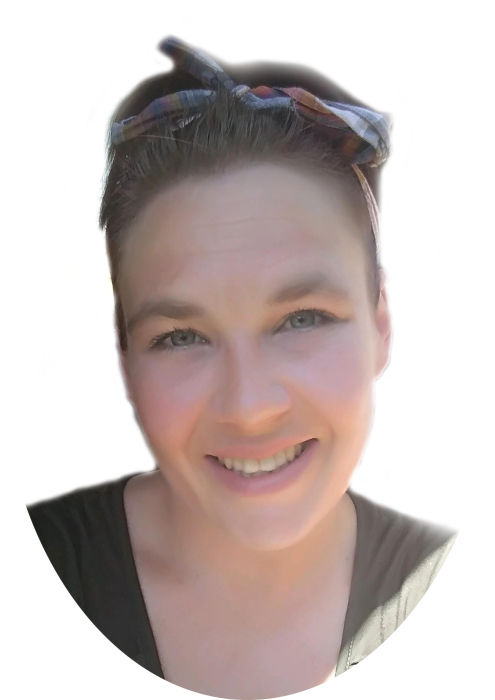 Chastity Lynn Wilson, 35, passed away unexpectedly Saturday, November 24, 2018. Born in Barberton she had been an area resident all of her life. Chastity is survived by her mother, Shelby Wilson; sisters, Tona and Brittany DeLong; children, Mason and Madison Green; numerous other relatives and friends. A special thank you to her stepfather, David DeLong for all that he has done for Chastity. Private Services were held at the convenience of the family. In lieu of flowers donations can be made to the family in care of the funeral home.